Daniel “Hawk” Fishinghawk is the best of the best — a detective’s detective. Raised by his Cherokee grandfather to be sensitive to the subtle signs of nature, no clue goes by unnoticed, and each and every case he is faced with is quickly solved. 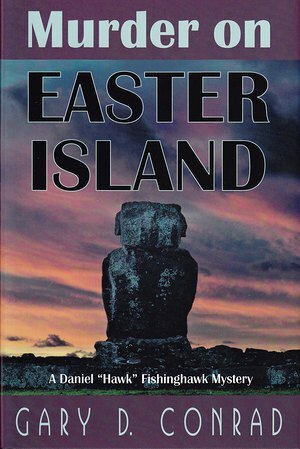 When Hawk is recruited by the State Department to assist with a series of gruesome murders on Easter Island, even his brilliant mind could never have predicted the power of the evil he would soon have to face. Every second moved him closer and closer to the hideous presence, and he knew — without a doubt — there would be no escape.